A few dashes add a savory zest to a huge variety of drinks and foods. This highly aromatic product is blended from the finest ingredients from around the world. 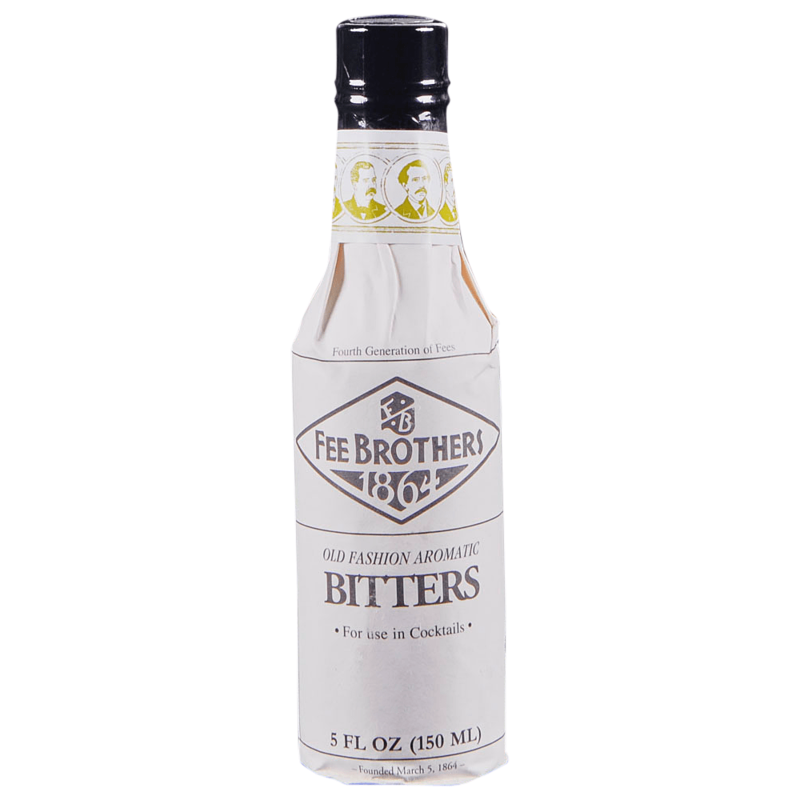 Fee Brothers’ product portfolio is the result of more than a century of perfecting beverage ingredients. Today the lineup overflows with more than 90 varieties. From our classic bitters, mixes and cordials, to our newest coffee flavors and botanical waters.